Some years ago, I sold my early Tri-ang (pre Hornby merger) OO scale Pullman cars. So when I found one in a ‘bargain bin’ at a recent toyfair I found it hard to resist, especially as it was less money than I sold my one for. 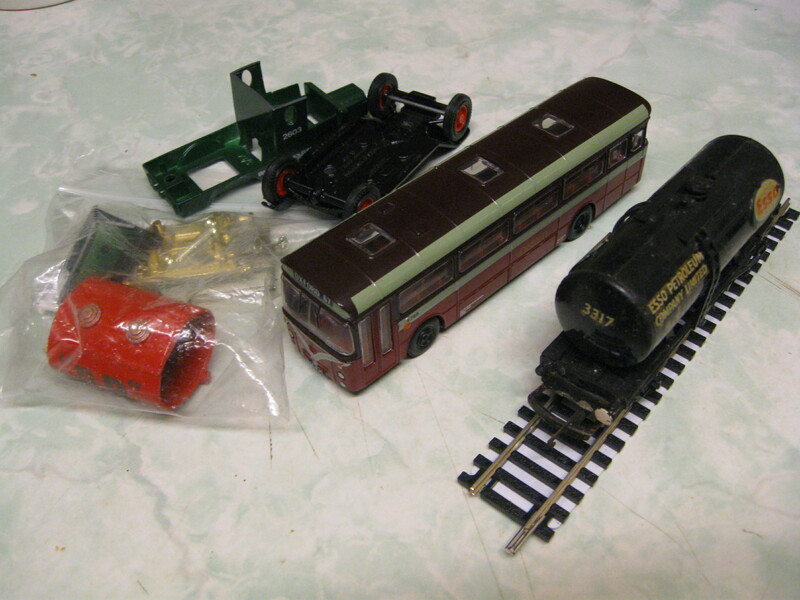 Now though, I need to find replacements for some of the other Pullman coaches. Missed two visits to the toyfair (bit poorly) but managed to get to it on July 1st; possibly the warmest day I can remember. Still quite well attended by both sellers and buyers. 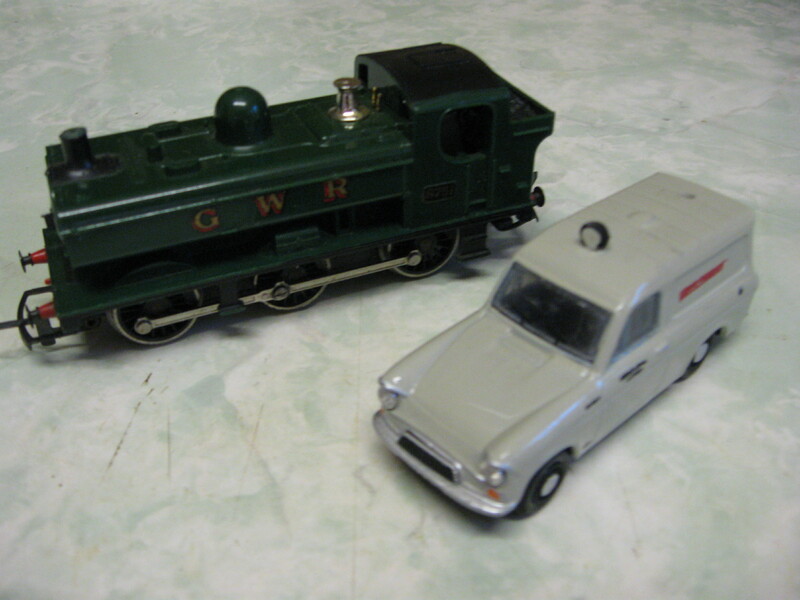 So a Hornby 0-6-0 Great Western pannier tank and a Ford 105E van for not much money. The loco needed a bit of TLC and a new copper ring for the top of the chimney. The Anglia van is I think supposed to be in British Relay livery but the graphics are very poor. Might have expected better from Oxford Die-casts. 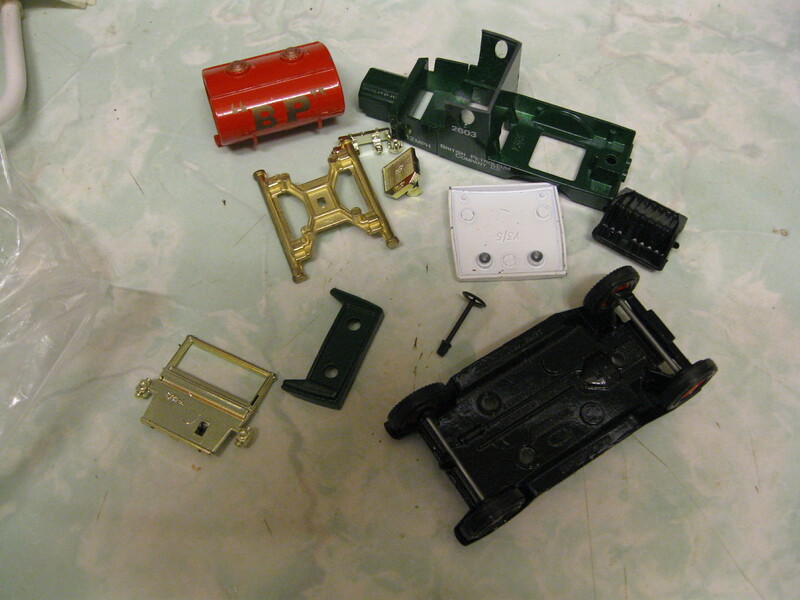 Also needed some fettling as the baseplate was loose. The next visit was towards the end of August. Much cooler, thankfully and reasonably well-attended. 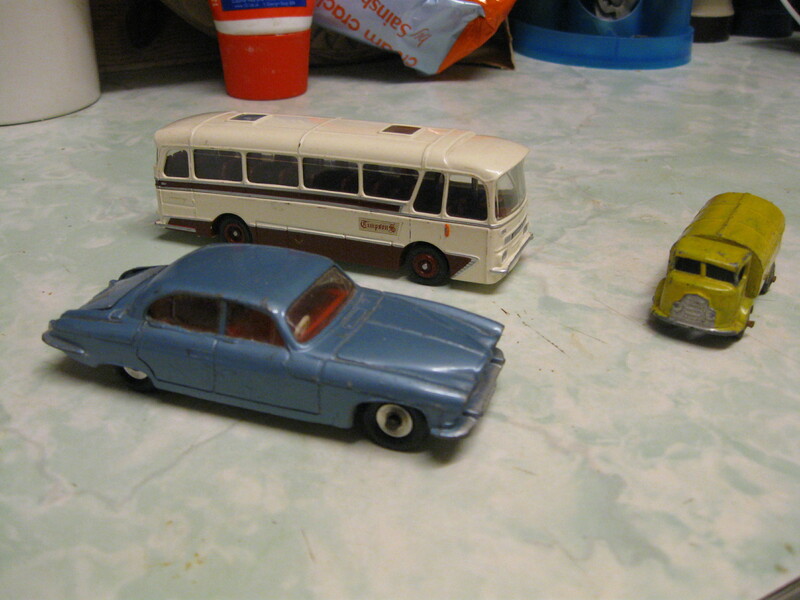 Which yielded a couple of bargain bin items and a quite nice (Corgi) BET single-deck bus in Oxford livery, for no money at all. 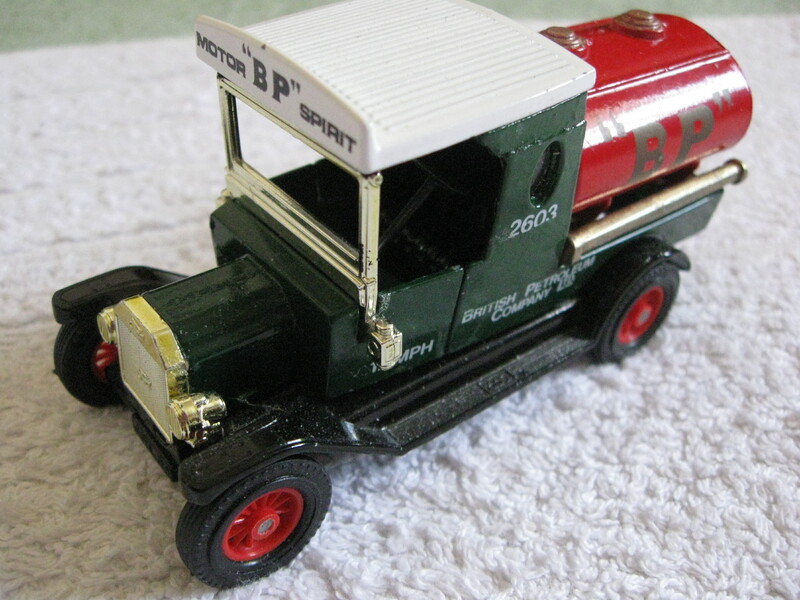 was once a Matchbox “Models of Yesteryear” series, Model T BP petrol tanker.